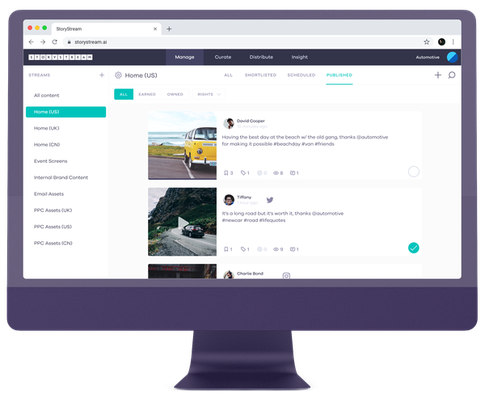 We support StoryStream with their innovative content marketing platform focused on the automotive industry. 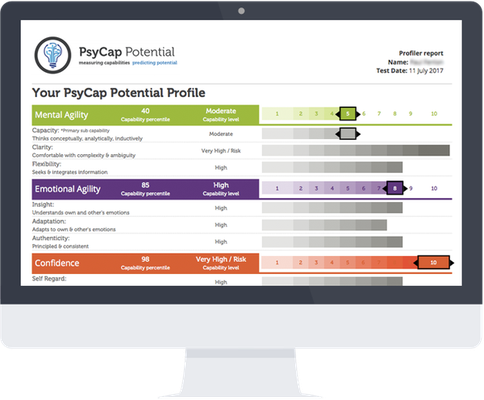 A dynamic employee satisfaction survey that helps you discover how your employees truly feel. 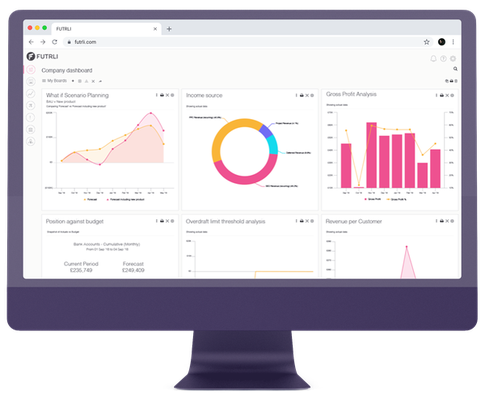 We continue to play an important partnering role in the development of award-winning insight and forecasting platform, FUTRLI. 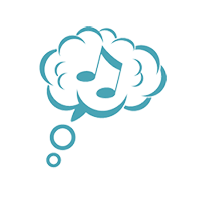 With a focus on engaging young people in competitive environments while supporting their achievements, TruChallenge is a breath of fresh air amongst other social platforms. 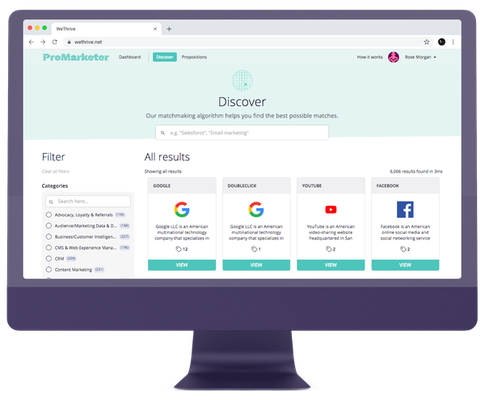 ProMarketer is an innovative, accessible platform that allows brands to brief the best tech providers and discover the latest in Market Technologies (MarTech) to power and accelerate innovation. 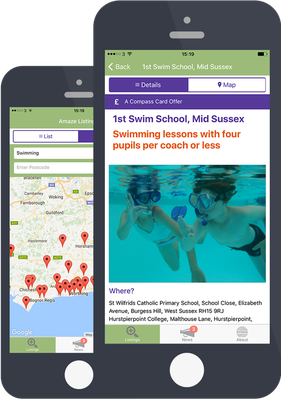 We designed and built the official mobile app for England’s largest arts festival, the internationally acclaimed Brighton Fringe. 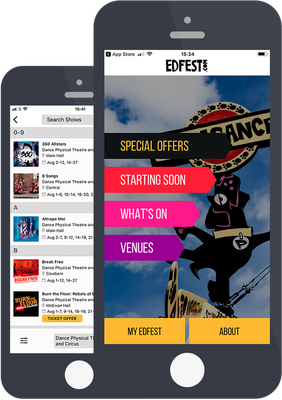 The EdFest app is the quickest and easiest way to book tickets for the best comedy, theatre and entertainment at the Edinburgh Festival Fringe. 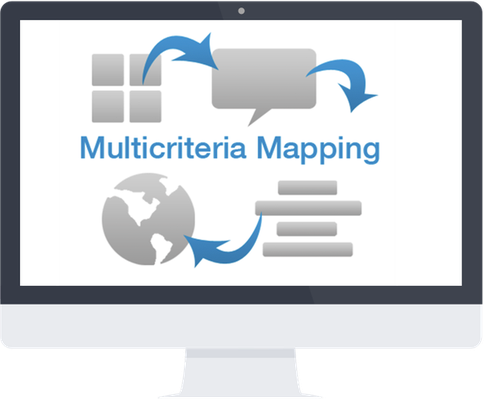 Our client needed to develop an application for primary care practice management. 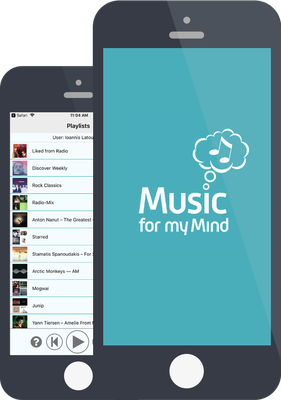 Music for my Mind is a charity seeking to provide evidence that personalised music enhances the quality of life and well-being of people living with dementia. The perfect partnership with Brighton-based creatives, Agency Rush, delivering to big brand Bloomingdale’s. A global leader in Talent Management, developing potential and enabling change. 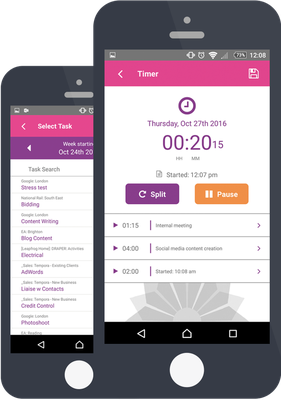 Tempora is a simple online solution for tracking staff time and costs associated with client work. 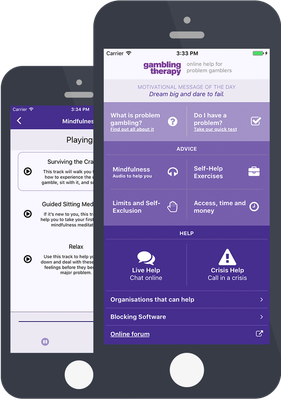 This mobile app provides support to those affected by problem gambling. 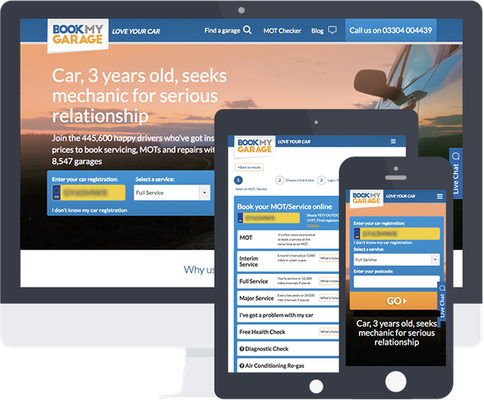 We work very closely with the Book My Garage team, helping them achieve their business goals through development and integrations. 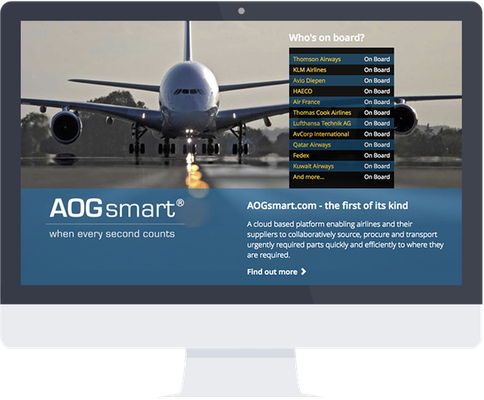 When every second counts... we have partnered with AOGsmart to solve one of the aviation industry's biggest problems. 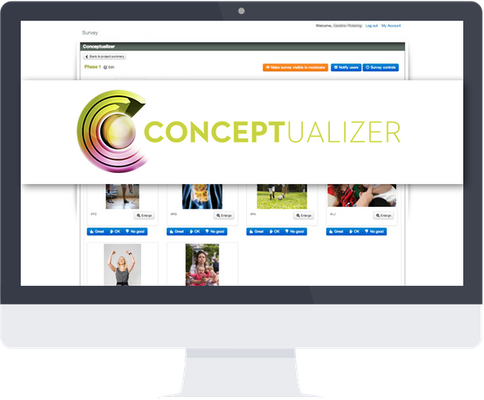 Conceptualizer is a business winning web application developed for Brand Dynamics, leaders in brand growth. 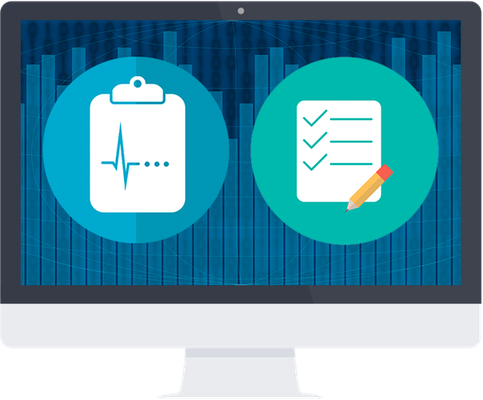 We have a deep understanding and real expertise when it comes to complex decision making tools. 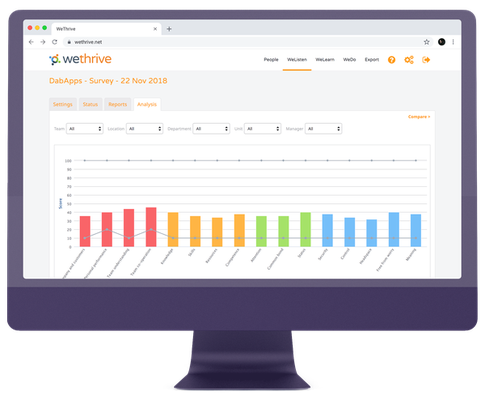 We continue to work with Caroline, who was crowned 'Most Inspiring Women in Tech' by Apps World, to help improve and maintain Biteappy as the website and app grows. Collaborating with Brighton charity Amaze allows us to put something back into our community year on year. 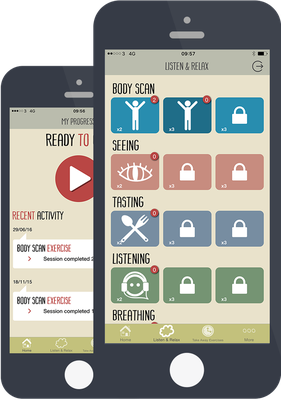 Time for Time provides young people with mindfulness meditation tools with the hope of improving health, happiness and compassion. 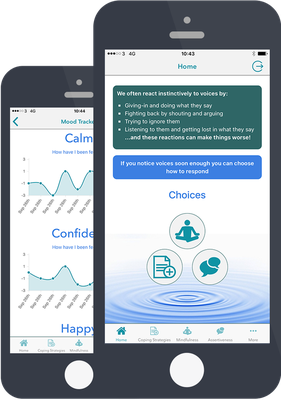 The Choices app is a clinical support tool playing an important role in psychological therapy, bringing practical and personalised aids into patients lives. 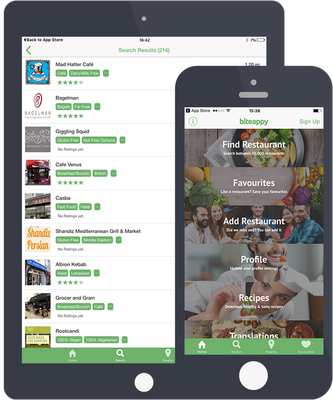 The app that's going places! 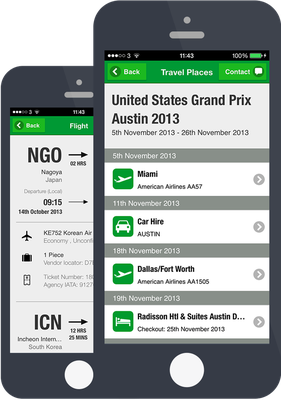 Sports team travel & event logistics in the palm of your hand. 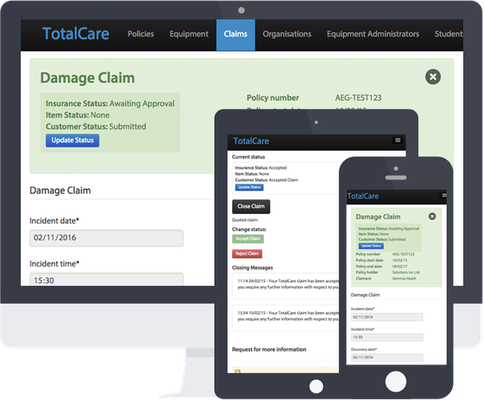 TotalCare was designed and built to meet a complex set of business objectives... it also works on mobile devices. 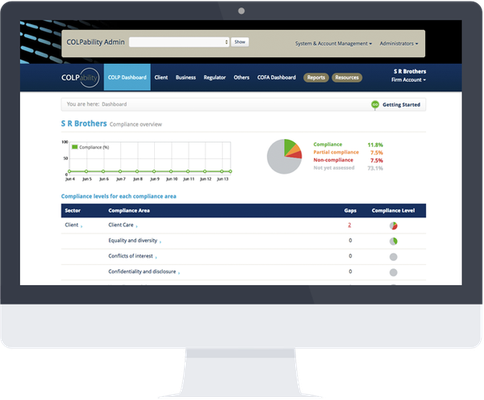 We've helped our client launch a compliance tool for firms regulated by the SRA. 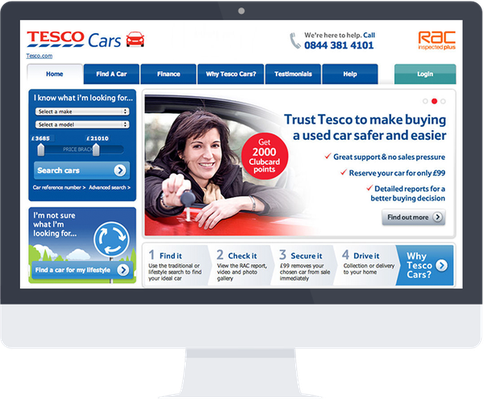 TescoCars.com launched in early April 2011 to the huge interest of the Media and the second-hand cars sales industry. 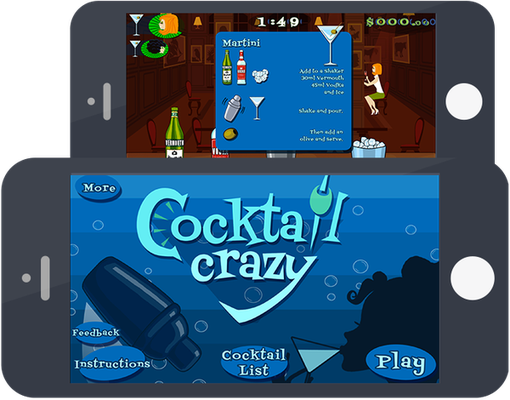 Monacode contracted us to build this highly interactive game with multiple levels of difficulty for budding cocktail bartenders.